Earlier this month, Valve released a SteamVR beta feature called Motion Smoothing. Its goal in life is to energize modest graphics cards to deliver a better gaming experience. 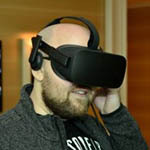 When engaged, the feature locks the frame rate to 45 FPS on a 90Hz headset, making for a smoother experience overall, and one that should be easier on the eyes. The feature could also act as a fix for games that don’t handle variable frame rates too well (eg: jolting between 45 and 90). The feature works by evaluating the previous two frames, and estimates the motion and animation to extrapolate a new frame. It seems like a process that would be pretty obvious to spot in action, but reception to the feature since its launch has been quite good. It ultimately means that on a 90Hz headset, you’ll see one of every two frames, with the smoothing helping to negate the obviousness of half the data being missing. Because motion smoothing isn’t a one-size-fits-all fix, it has to be enabled on a per-game basis. That hints at the fact that it’s not a solution you should jump to first – only if circumstance demands it. It’s safe to say that owners of higher-end GPUs won’t get much use out of this feature, but as those higher-end GPUs get older, the feature could begin to look tempting. With a new update to SteamVR, the motion smoothing feature has been deemed stable enough to become a final feature. 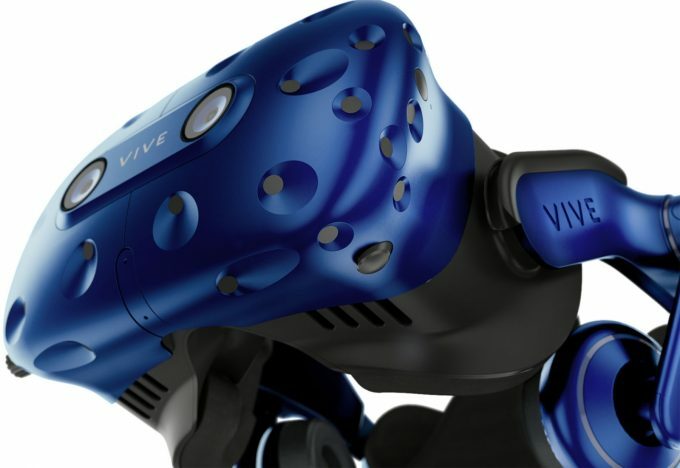 Unfortunately, only the HTC Vive and Vive Pro headsets are supported right now, along with NVIDIA’s graphics cards. Lacking AMD support is unfortunate, since the entire marketing push around cards like the Radeon RX 480 was VR on the cheap. If you’re equipped with the right hardware, you can opt to use the feature by heading to Settings > Applications to control the option on a per-title basis. If you give the feature a try, please let us know in the comments how your experience went!